Home/Making a Move/Feeling the Downsizing Dumps? Here’s 5 Helpful Hints. Packing up your life is by no means an easy task, but most people have come face to face with this feat at least once in their lives. Whether you moved into a new house or helped someone you know relocate, it was likely because the size of the current home was just not cutting it. So, you packed every little thing up in boxes, loaded them onto a truck, plopped the boxes in the new home that boasted more space, and voila! But what happens if you are thinking about downsizing your home to live in a retirement community like Masonic Village? How does that work? And what do you do with all that stuff? Keep these five helpful hints in mind, and you can wave goodbye to the downsizing dumps. 1. Weigh all of your options. Take some time to ask yourself: Do you want a one-story villa, cottage, townhome or apartment? Choose the type of housing that will best suit your living preferences and budget. “Now, more than ever, there are so many options available to active seniors, and not all are created equal. Each option offers both pluses and minuses, and the only way to sort it out is to begin early and find the correct fit for you,” Janelle Miller, a sales coordinator at Masonic Village at Elizabethtown, said. 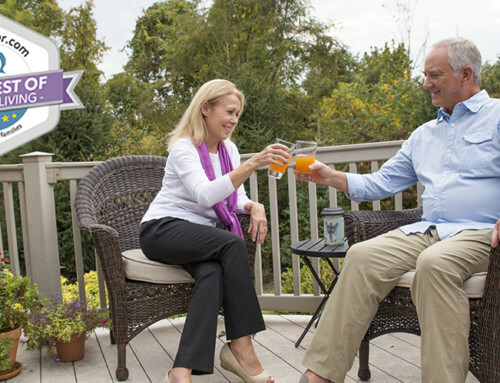 Masonic Villages has five campuses across Pennsylvania that offer varying amenities and community life. Each Masonic Village campus offers activities every resident can enjoy, including clubs, events, lifelong learning programs and volunteer opportunities. 2. Set a reasonable timeline. Downsizing can quickly become a huge hassle if you fail to plan for it. So, do yourself a favor and map out a timeline that you can stick with. Do not overestimate your moving abilities. Instead, plan for this process to take some time. After you have your heart set on a Masonic Village location, an important step in planning is contacting sales and marketing staff, filling out an application and securing a spot on its waiting list. “It is necessary to get on our wait list because that helps you to set goals for yourself and us. We then have an idea of what you hope to accomplish and when you want to accomplish it,” Josie Polis, director of sales and marketing at Masonic Village at Sewickley, said. In addition, selling your property is dependent on many external factors and can take between mere days to months. With that in mind, depending on the condition of the real estate market, closing a deal on your house may push your projected timeline back or move it up. As your move comes closer, continue to make progress and arrangements that will benefit you in the weeks to come, such as taking inventory of your things to plan what items you want to get rid of. 3. Save practically, and get rid of the rest. Yes, downsizing will require you to get rid of quite a few possessions, but you can still keep the items that have sentimental value for you. Photographs, in particular, make great keepsakes, as they hardly take up any space but preserve memories remarkably. Beyond pictures, when considering what else you want to and are able to keep, think practically and small-scaled. A good place to start lessening your load is by donating or selling any duplicates you have in your house, or things that will go unused at your new place. For example, if you have a TV in your living room and bedroom but will be downsizing to a studio apartment, you will no longer need that second TV. It is also important to consider entire rooms in your home that you will not have when you downsize, such as a basement or extra garage. Since you will not have this space in your new home, you will need to get rid of a majority of the furniture, décor and other items in these rooms, or have a plan to relocate them elsewhere. Try starting to downsize one room at a time. Masonic Villages has floorplans available online, which provide square footage measurements and can give you a good idea of what will fit in your new home. Marketing staff are also here to help you plan and give you space-saving ideas. With these guidelines in mind, if there are cherished items you still cannot part with, you can consider gifting them to a family member as an heirloom. 4. Seek help if needed. The process of downsizing can be hard on the body, both physically and emotionally, but you do not have to do everything on your own! There are many resources available to take advantage of, regardless of whether you need a helping hand to move boxes or emotional support to comfort you along the way. Turning to your family or friends to fill this role are both fitting options, as they not only can help you with the physical labor and eliminate the price of a professional mover, but they also know you well enough to provide the emotional support you may need. Masonic Village staff also have recommendations for local professional movers, and their resident support continues even after the boxes are moved and unpacked. A smiling face and helping hand is endlessly extended to residents at Masonic Village to ensure a smooth transition into the community, and that the warm welcome never fades. 5. Remember the many benefits. You may begin the downsizing process feeling apprehensive if you are ready for this change or fearful that your new place will not feel like home. However, do not let these doubts cloud the reason you are making this move — the benefits. 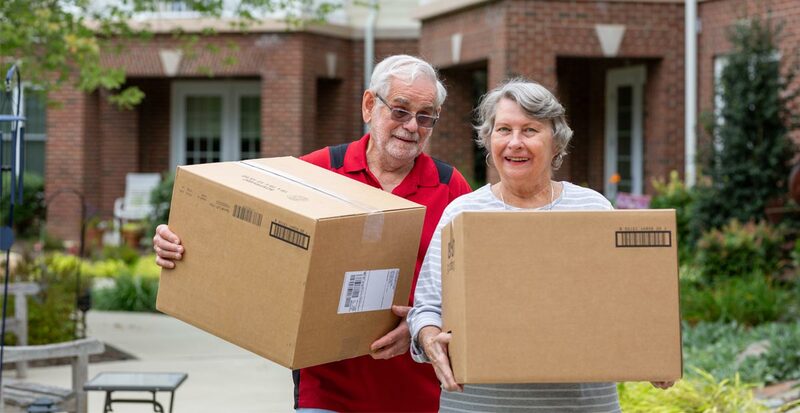 Remember, downsizing at Masonic Village will give you many advantages, including a safe living environment, a maintenance-free home, future health care options, a neighborly community and peace of mind that you made the right decision for you and your loved ones. “Most residents say to me after they have moved in, ‘We should have moved in years ago!’” Josie said. 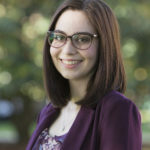 About the author: Molly Foster, a senior from Shippensburg University, is a public relations associate at Masonic Villages.